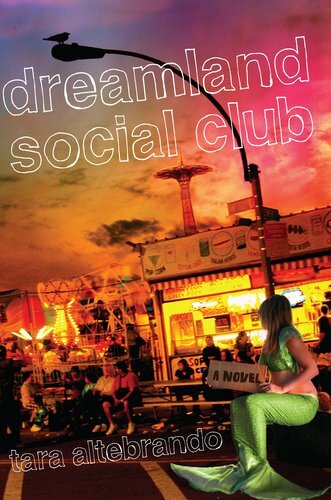 I don't read a lot of contemporary either, but I really wanted to read this book, b/c it takes place in Coney Island & I love the whole circus/carnival/sideshow "thing"...then I read a negative review so I let it slide. I think I'll have to check this out and judge for myself. I love the cover. So glad you enjoyed it. You've got awesome taste!